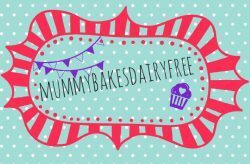 Last weekend I took part in another food tag along on Instagram. We had such fun participating in the #picnicfoodtagalong (you can find my contribution here) that I was excited to take part in the next one. The theme for this one was man food. Dishes and recipes inspired by/for the significant men in your life, just in time for Father’s Day this Sunday 19th June 2016. 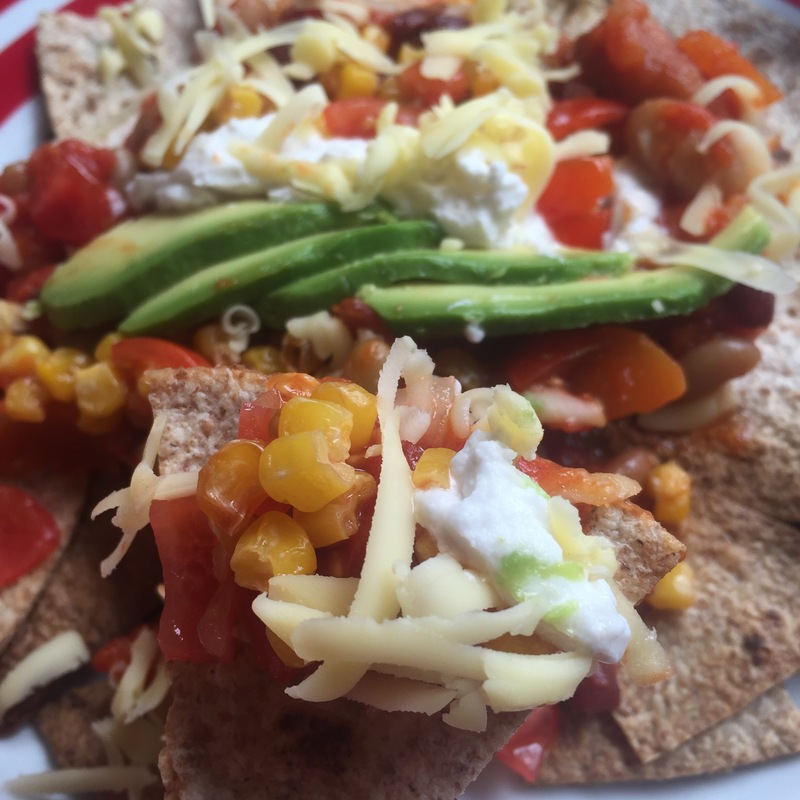 I had a think about meals which are seen as stereotypically manly and settled on… Nachos. Why? Well because I love them mainly. They would be my death row last meal. However they’re not particularly friendly for a dairy free diet. I had a play around with the core components of what, I think, makes a successful plate of nachos. 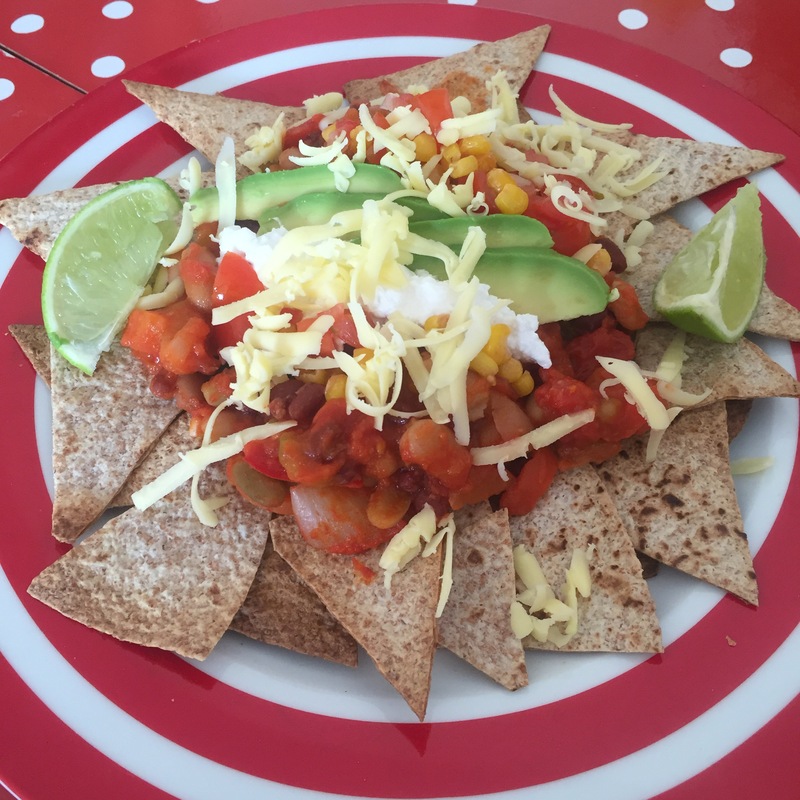 My aim was to make something that resembled nachos whilst being healthier (slightly), allergy friendly and toddler friendly. I was pretty pleased with the outcome. You get the same overall texture and experience, yet I wasn’t left with the full, heavy feeling. Little one seemed to enjoy it too. If you’d like to join in with the next food tag along on Instagram then pop @thelittleredhendiaries a message! 1. In a large pan sweat the onion in the olive oil for about 10 minutes until soft. Add the garlic, carrot and celery and cook for a further 10 minutes until the vegetables start to soften. 2. Add the tomato purée and stir through. Then add the cumin, smoked paprika and chilli. Stir the vegetables and spices together for a few minutes. 3. Pour in the chopped tomatoes and fill the empty can half way with water, add that to the pan too. Bring to a simmer and cover. Stir occasionally, cooking for 10 minutes over a low heat. 4. Tip in all the beans and stir through. Bring to a simmer again and cover. Cook on a low heat for 15-20 minutes. Add splashes of water to the chilli if it starts to look too dry and season to taste. If you’re adding extra vegetables you can add them in a couple of steps. If you want a softer bite (for example peppers) add them with the carrots and celery. If you’re adding aubergine or mushrooms you could add them when you add the tomatoes. Preheat the oven to 160c. Cut the wraps into crisp size triangles. Spread out onto a lined baking tray and pop into the oven for 10-15 minutes. Keep an eye on them so they don’t catch and burn. You could lightly oil the wraps and season before cooking to give a crunchier texture. Chill the tin of coconut milk for a few hours until the milk begins to solidify. Then separate the milk from the coconut water. Add the lemon juice to the milk and mix until smooth. Pop into the fridge to firm up. Stir before serving. Roast the sweetcorn until golden. Mix with the rest of the ingredients and serve!